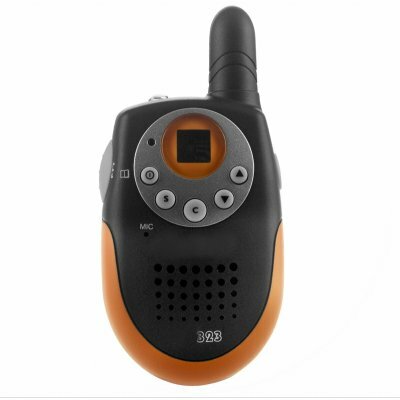 Successfully Added Long Range Mini Handheld Walkie Talkie to your Shopping Cart. Two handheld mini walkie talkie, with a long range of up to 2 Kilometers using the UHF FM band. This is a perfect low wholesale priced communication device for anyone needing to keep in touch with each other. With over 22 channels to choose from, multiple extra functions such as a electronic volume control. channel scanning, and low battery alarm, this little walkie talkie packs a big punch. Perfect for dropshippers, Ebay powersellers, or as a treat for yourself or as a gift for your friends. Note: This item will come with a pair (2) of walkie talkies..